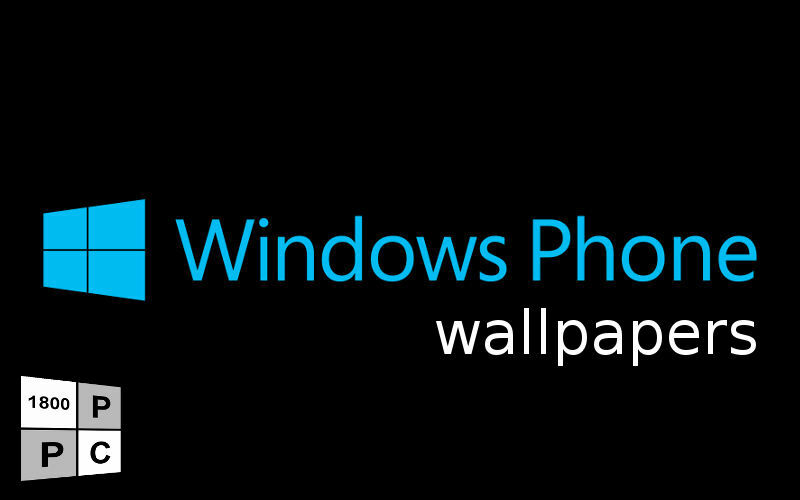 These wallpapers were designed by artlambi ( blog ), we just cropped em up so it fits on to the WVGA Windows Phone devices. Now we got a tip for some more awesome Minimalist Superhero Wallpapers by thelincdesign, these designs are also available on tshirts !!! Go get em here. Thanks for the tip @GoWindowsGo .. update 21/052012 Spiderman, Ironman, Superman, Flash and Wolverine wallpaper added to the gallery below. More minimalist super heroes and villains wallpapers for all WVGA windows phone devices.